At Blip, we are passionate about people! We believe that a diverse workforce is what makes us stronger and more competitive in the market. That’s why we are putting our efforts on creating an environment where everyone can be who they are and where we celebrate difference. Thereby, we have set diversity and inclusion as one of our strategic priorities. Why we choose Diversity & Inclusion as a strategic priority? Firstly, being diverse means recognizing, valuing and caring about people’s different backgrounds, knowledge, skills, and experiences. Secondly, because we know it’s good for the business – accordingly to some studies, businesses in the top quartile on gender diversity are 21% more likely to see above-average profits. Our 2018 D&I strategy was primarily focused on gender diversity in order to tackle one of our key challenges – low workforce female representation in a business with a fast-growing percentage of female customers. Earlier this year we set ourselves the challenge of improving our gender diversity to 65% male / 35% female by 2020. A big part of our success in achieving this goal lies in attracting and hiring more female candidates. What are we doing to drive change? A Female High Potential Development Programme: this will be launched in the first quarter of 2019 and it aims to retain our current female workforce while we offer a tailored career development plan and bespoke opportunities. The launch of our Flexible Working campaign: we want to create awareness and a mindset change in the adoption of new and flexible ways of working and how this can really impact our work-life effectiveness. Gender Parity Study: it will give us a better understanding of where we should focus our D&I Strategy. 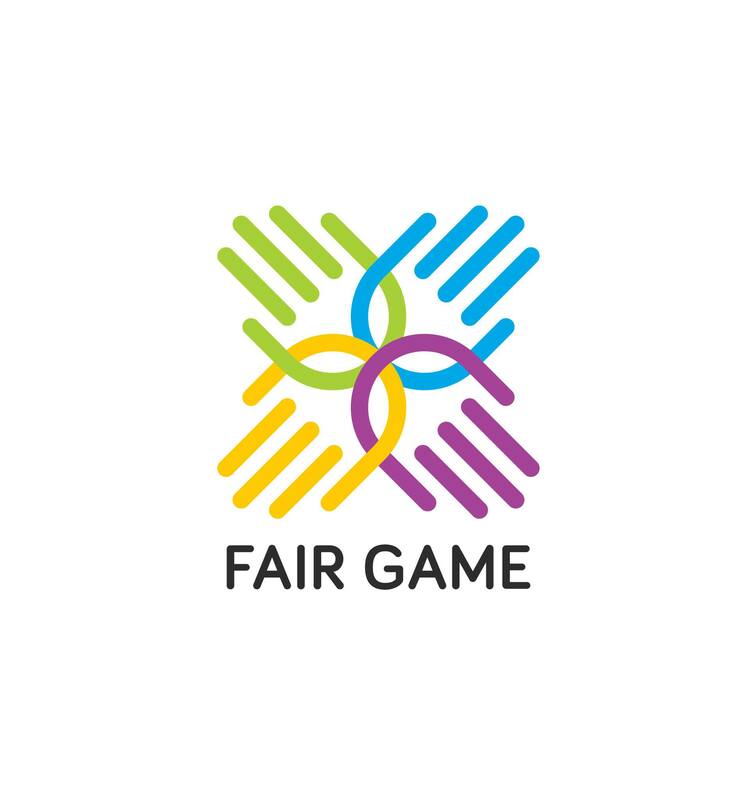 We have a working group with representatives in each of our locations, including Porto, named Fair Game. This group supports the deployment of the D&I strategy and promotes equality within the workplace. Every quarter this group organizes an event in each geography where we have the opportunity to promote all the initiatives in progress and create awareness around a variety of topics. Sometimes we have external speakers, other times we use our own inspiration. On our last Fair Game event, we had our Office Manager sharing her inspiring story as a Goalball coach, a Paralympic sport for blind and partially sighted athletes.